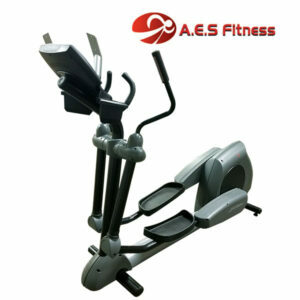 Categories: Elliptical's, USED FITNESS EQUIPMENT. 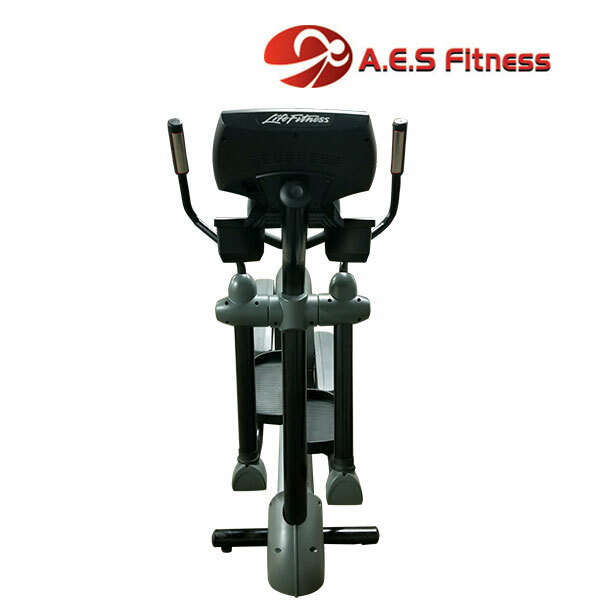 The Life Fitness CT 9500 Elliptical trainer can help you improve your cardiovascular endurance, tone the arms and legs without causing a lot of stress to your lower body. 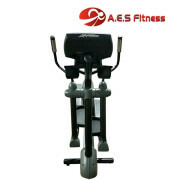 This trainer has 20 resistance levels so you can shift from a light workout to an intense one in a matter of seconds. It also displays workout statistics like calories burned, distance covered, speed and time elapsed to keep you motivated all throughout. 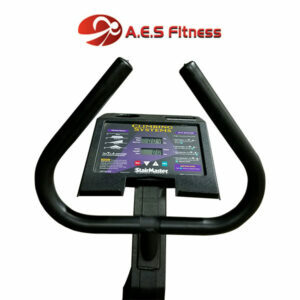 And it has 8 workout programs to give you versatility in your exercise regimen. 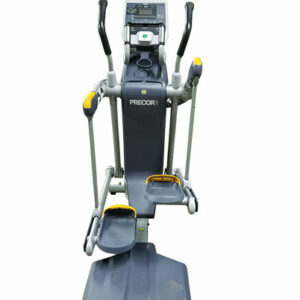 The Life Fitness CT 9500 Elliptical closely resembles the Life Fitness CT 9100 Elliptical in terms of looks and features. In fact, both the 9500 and 9100 have the same dimensions of 80 inches length, 27 inches width, and 66 inches depth or height. 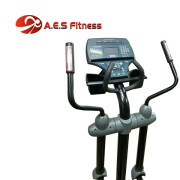 The two elliptical trainers likewise have the same weight of 235 pounds, and user capacity of 350 pounds. 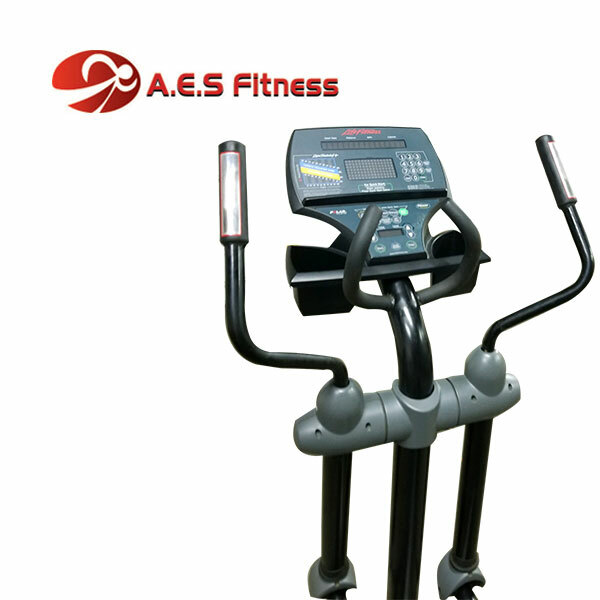 Both the 9500 and 9100 have 20 resistance levels that users can choose from depending on the workout intensity they covet. And the two models have display readouts ranging from calories, distance covered, elapsed time, calories burned, and heart rate. Lastly, the 9500 and 9100 make use of the rear drive and belt/alternator drive system. 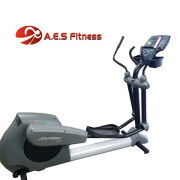 There are only a handful differences between the two models, such as the bigger stride length for the 9500 at 20 inches, and the fact that the 9500 is a few hundred dollars more expensive than the 9100. Overall, the Life Fitness CT 9500 is an elliptical trainer that you can count on for working out both your lower and upper body.